Posted on December 22, 2015 by Chad F.
Christmas is a season that captivates our imagination in ways unlike another because it is a time when our hearts and minds are filled with joy and blessings. This is truly a special season in which we are surrounded by beautiful lighting such as the warm glow of the lights on your well-decorated Christmas tree as well as new-fallen snow. As it is almost Christmas, it is certainly the most wonderful time of the year! 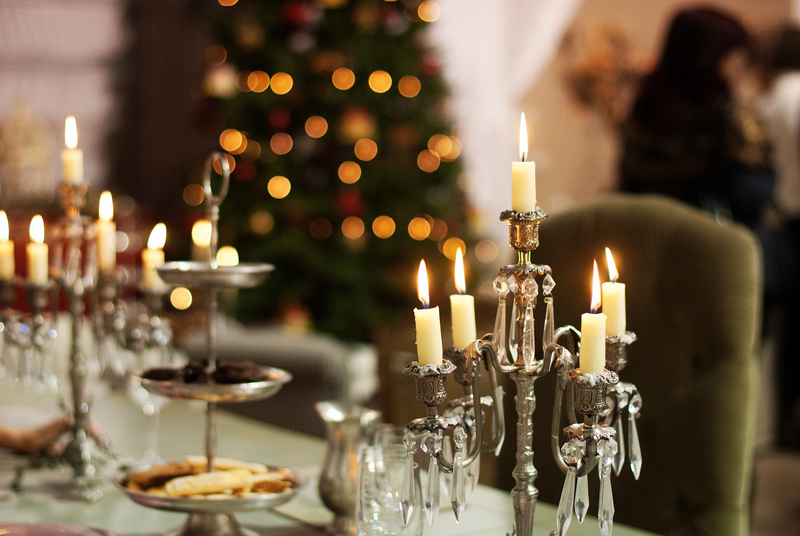 Different countries have their own traditions on how Christmas is celebrated. Read on to find out more on the celebratory traditions around the world! 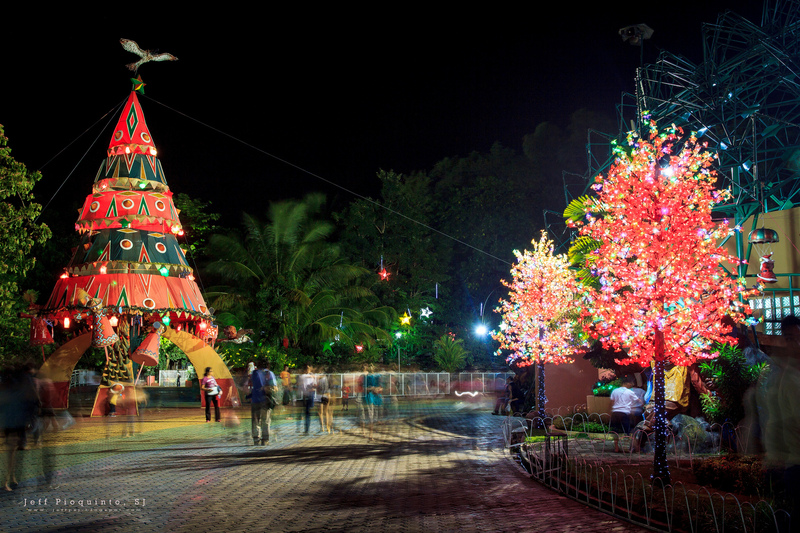 It is true that people in the Philippines like to celebrate Christmas for as long as they can! What’s more, the Christmas carols in shops can begin as early as September. It is known that the formal celebrations start on 16th December and it involves people attending early morning masses. Additionally, the people in Philippines do not hang stockings on their chimneys. Instead, children will polish their shoes and leave them neatly by the window sills. They believe that the Three Kings will walk by at night and leave presents. 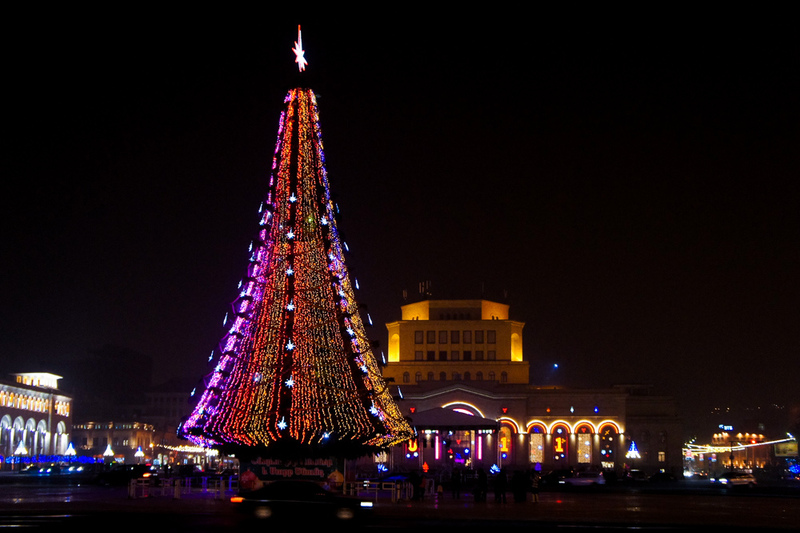 Also popularly known as Armenian Christmas over there, they do not celebrate it on the 25th of December. Some of the major events that are celebrated there include the Nativity of Christ in Bethlehem as well as his Baptism in the River Jordan. Some Armenians also choose to fast a week prior to Christmas. They will break their fast with a light meal on Christmas Eve which includes grape jelly desserts, dried nuts, yogurt soup, fish, chickpeas and rice. This meal is also called khetum. Ukraine celebrates Christmas on January 7th and it is also a Christian holiday to them that celebrates the birth of Jesus Christ. However, their Christmas customs do not follow widely practiced Christian traditions. In fact, they are deeply symbolic and quite unique. One of the significant customs is called Sviaty Vechir (Holy Evening) or Sviata Vecheria (Holy Supper). It involves people cooking at least twelve different dishes of tasty food. The meal begins when the children of the family witnesses the first star in the evening sky. Another interesting practice is that Ukrainians cover their Christmas trees with fake spider webs! Irish people celebrate Christmas quite similarly to how it’s celebrated in the United States and the United Kingdom. However, they have their own set of unique Christmas customs and traditions as well and epiphany is one of the things that are not widely celebrated here. 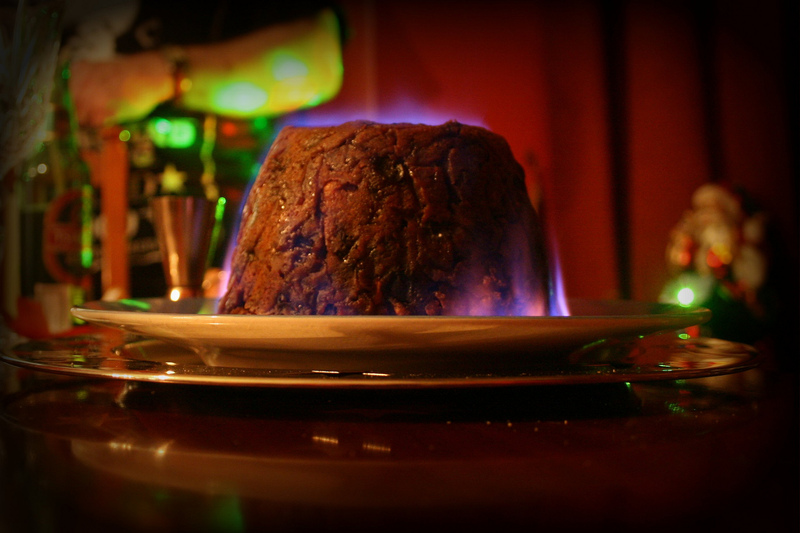 Rather than leaving cookies and milk for Santa, Irish people make Christmas pudding that contains either Irish whiskey or Guinness. It has been observed that this tradition carries over to the UK as well! 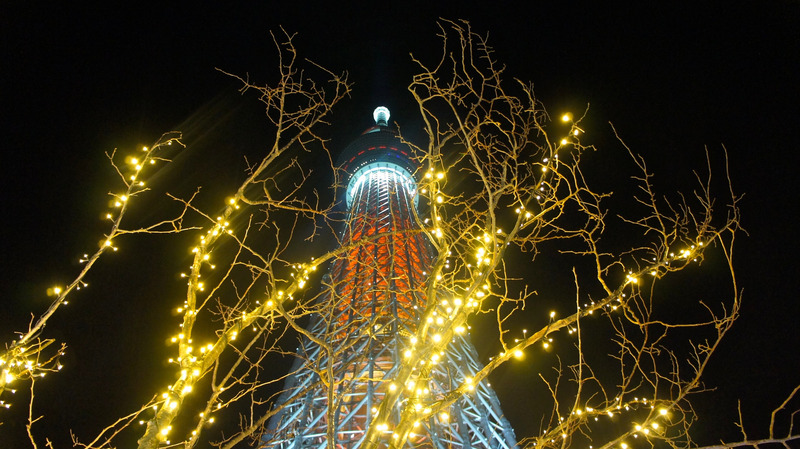 In Japan, Christmas is considered to be more of a commercial event, as their major religions are Buddhism and Shinto. However, it is common for parents to give their children Christmas presents and many families do have a Christmas tree at home. Lights can also be seen outside of their homes. In Japan, it is popular for single women to have someone to spend Christmas Eve with – the evening has to be romantic, gorgeous and special! How does your country celebrate Christmas? If you are thinking of sending funds back home to help your loved ones celebrate Christmas, try Sharemoney today!